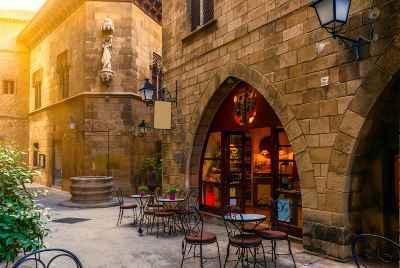 Café / bar for sale in Barcelona, in the lively residential area of Sant Gervasi. 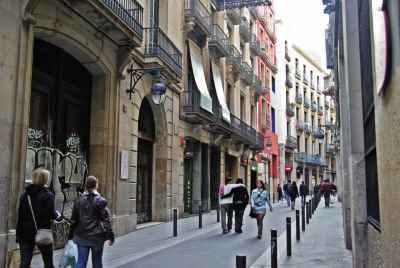 This luxury neighborhood is bordered by the large commercial area on Diagonal Avenue, where you can find any goods or services. Also in the area are the popular locales, Restaurant Tuset, Tomato, Hot Bar, Sutton Club, and Luz de Gas. It is a great area to shop in or to take an evening stroll and check out the bustling nightlife scene. 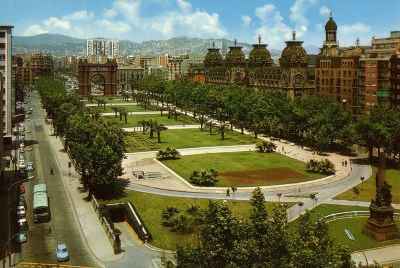 From here you are also within walking distance to the main tourist areas of the city - Rambla Catalunya, Paseo de Gracia and Plaça Catalunya. 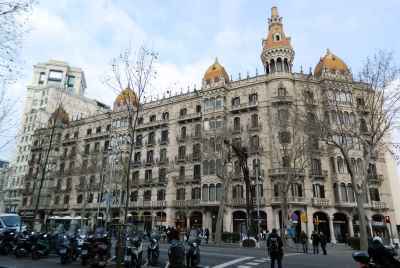 The proposed commercial space in Barcelona is currently rented as a café-bar with a margin of 4% and a monthly rental price of 3,000 Euros. 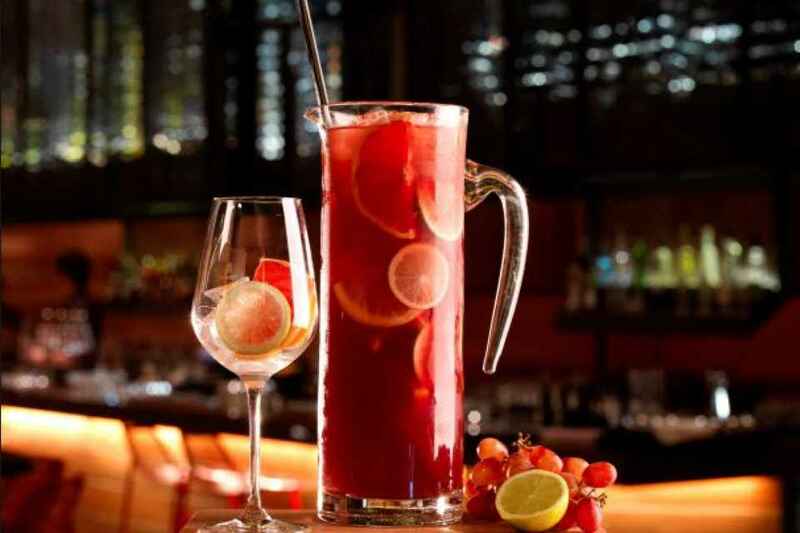 The cozy bar offers a traditional menu of Spanish tapas, hot dishes and a wine list. 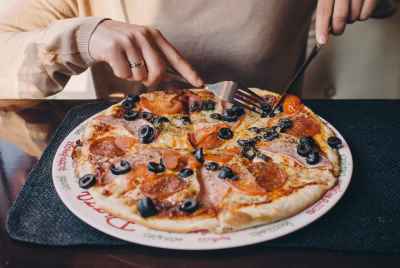 These type of places are popular among foreign tourists who want to try Spanish cuisine, but also the local population. Utility costs and property taxes are paid by the tenant.